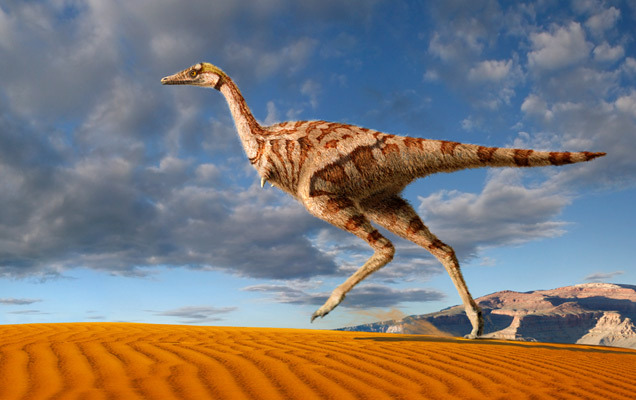 A new species of parrot-sized dinosaur, the first discovered with only one finger, has been unearthed in Inner Mongolia, China. Linhenykus monodactylus is named after the nearby city of Linhe. 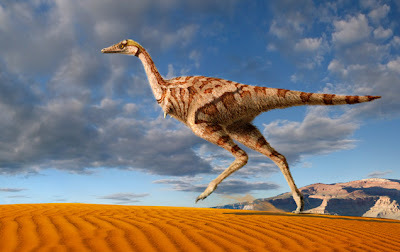 The fossil comes from the Upper Cretaceous Wulansuhai Formation (84-75Ma), located near the border between Mongolia and China. The authors uncovered a partial skeleton from the site, which included bones of the vertebral column, the forelimb, a partial pelvis and nearly complete hind limbs.